Throw out your Romaine Lettuce! With Thanksgiving so close I wanted to make sure everyone was aware of the warning put out by the CDC. I’m sure most of you have seen it on tv or read a headline but this is for anyone who has missed it. 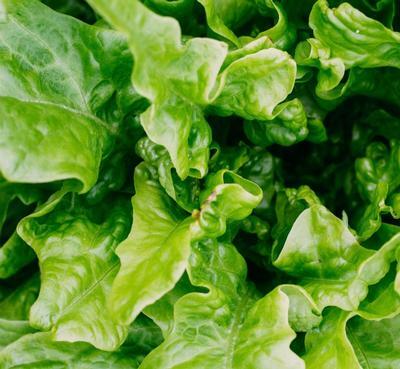 The CDC has said ALL romaine lettuce is unsafe to eat. There has been contamination of romaine lettuce with a strain of E. Coli. 13 people have already been hospitalized and one has developed kidney failure. They are searching to find out where it originated from. In the meantime, they are warning everyone not to take any chances. So if you have any romaine lettuce - a head, chopped or in salad mix throw it away! Hopefully, all of you have heard the warning and or know now to toss the romaine. Have a Happy and Safe and Caesar saladless Thanksgiving. 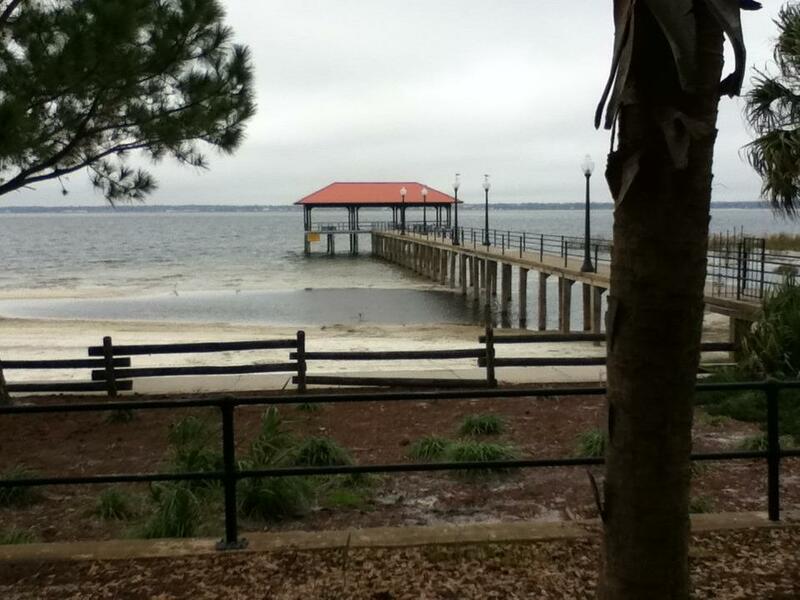 Put on some sunscreen and relax on the beach at the Lake Jackson Pier.